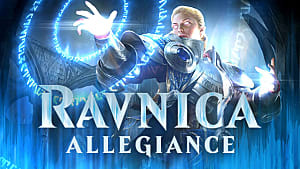 Ravnica Allegiance, the latest expansion for Magic: The Gathering, continues to explore the guilds of the Ravnica plane. As with the previous set, Guilds of Ravnica, this means that Limited players will focus on two-color pairs when looking for the best possible synergies for their Draft or Sealed decks. However, you can always add a third color to the equation, by using two synergistic guilds, for some explosive effects. 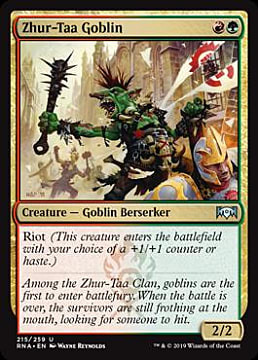 This can improve your lists and make your games more fun, and it is recommended when building Limited decks in Ravnica Allegiance. 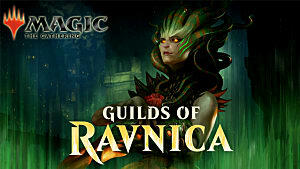 Two of the most powerful and aggressive guilds in Ravnica Allegiance are Rakdos (black/red) and Gruul (green/red). If you combine them, you get a perfect Jund Midrange deck. This three-color combination has everything one needs to create a successful Limited deck. 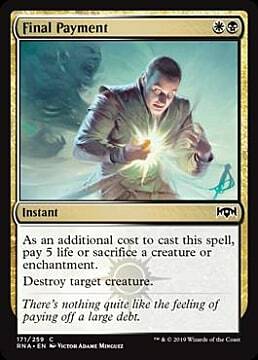 It has removal and burn spells, it has lots of powerful creatures, and it has some additional tools that can deal with almost any threat on the opponent's side of the board. 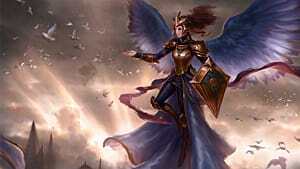 An archetype with such a threatening amalgamation of cards almost never loses, but you need to be sure that your Draft or Sealed deck has the right balance of all of these elements. 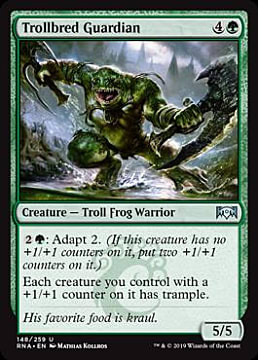 When building Jund Midrange, don't forget to include a few big boys in your deck, such as Trollbred Guardian and Rumbling Ruin. 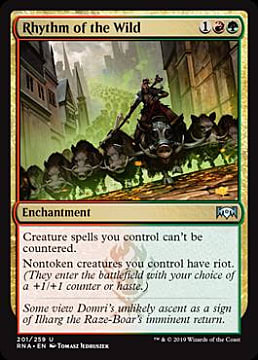 Also, if you manage to open Rhythm of the Wild, an enchantment that gives all of your creatures Riot, play it — you will gain so much advantage that even the best control players will have no idea what to do against your deck. If you have to choose between the two guildmages, Clan Guildmage or Cult Guildmage, when building this archetype, then go for the Gruul one. It can make your biggest threats unblockable, which is highly effective in Limited, unless your opponent has a removal spell, of course. Electrodominance, which has the power to cast two spells for the price of one. 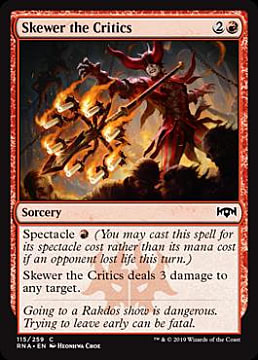 Bedevil, which is an incredible removal spell that can take out three different types of permanents, including creatures, Planeswalkers, and even artifacts. 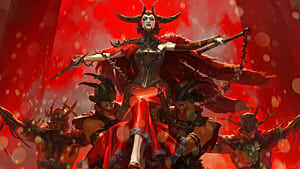 Judith, the Scourge Diva, an essential choice for this type of deck, as it wants its creatures to be as powerful as possible. As you can see, it is easy to find powerful cards in the three Jund colors (black, green, and red). 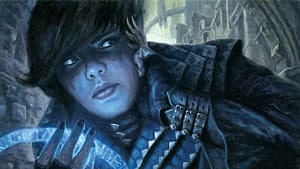 Even though Ravnica Allegiance has some very strong guilds, specifically Azorius and Simic, if you want a consistent deck filled with powerful threats, then Jund should be your number one choice. 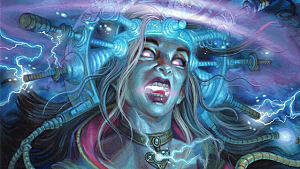 There is no better way to deal with aggressive decks like Jund than using an Esper Control deck. 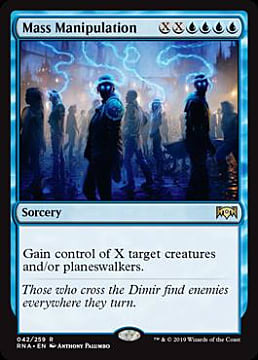 This archetype is a powerful combination of counterspells from Azorius (blue/white) with removal from Orzhov (black/white). 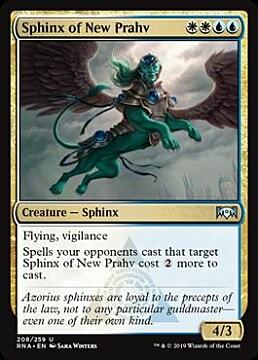 The creatures these color pairs offer also add an additional angle of attack for control-heavy lists. Black and white creatures have an annoying Afterlife ability that allows them to impact the board for a longer time than any opponent would like. 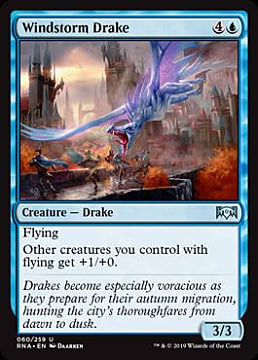 Blue and white creatures, on the other hand, usually have flying, which lets you closeout a match quickly by avoiding bulky blockers on the ground. 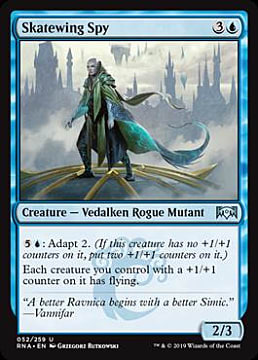 On top of that, Ravnica Allegiance's Azorius guildmage is the best one in the entire set with two incredible abilities that both cost you only one mana. One of these abilities is capable of restoring your health while the other one allows you to loot every turn. Being able to see more cards than your opponent is one of the most important abilities for any control deck to have. Using Senate Guildmage to cycle through your cards will increase your chances of winning a match-up, and you should be sure to include the card in this archetype every time that you can. 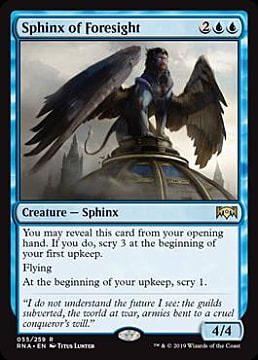 Sphinx of Foresight, which will let you scry each turn, and help you find the right card when you need it. Kaya's Wrath, a much needed sweeper that will give you a chance against decks that rely heavily on creatures. 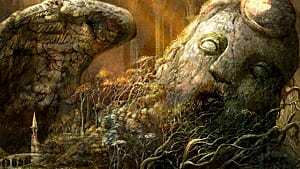 Ethereal Absolution, an enchantment that may be a bit slow but can turn the entire game upside down when it is in play. The key to a successful control deck is to have plenty of removal spells and ways to protect at least one or two attackers in the air. Esper Control offers all of this and more. 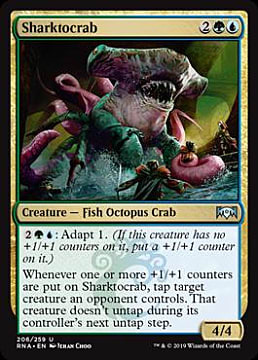 Simic (blue/green) is probably the most unusual guild in the whole new set, but its Adapt ability overlaps nicely with Riot from Gruul. 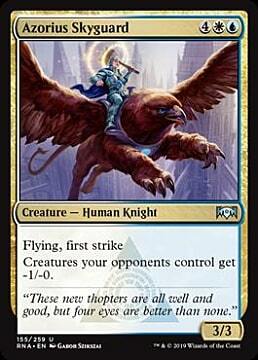 Both of these keywords put counters on creatures, and if you can pickup a Skatewing Spy or two, you will have some very powerful plays. 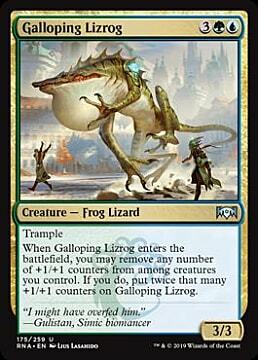 Just imagine building up a board of creatures with counters, and then giving them flying for one big push towards victory. 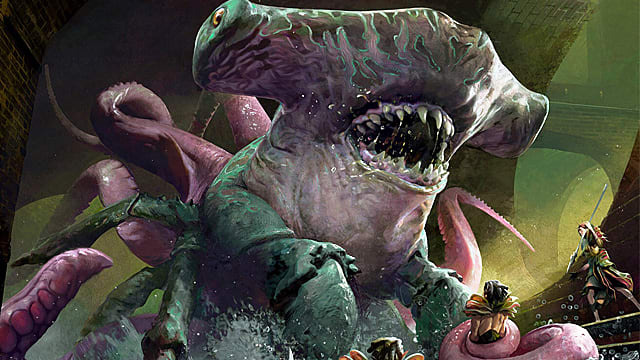 If there was ever a surprising way to win a game of Magic: The Gathering, this is it. You can also make this synergy with Skatewing Spy even more furious by adding a blue lord to your deck in Windstorm Drake. 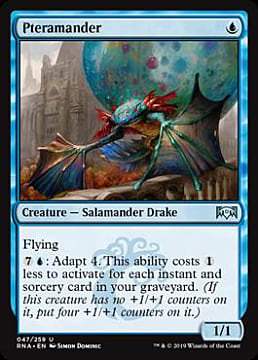 This little dragon will buff all your flying creatures with +1 attack, which could be just enough to deal those magical 20 points of damage in one swing. Of course, it would be a perfect scenario to have both of these cards in your Temur Counter list, but even if you get just one Skatewing Spy, it would be enough to build a winning deck. 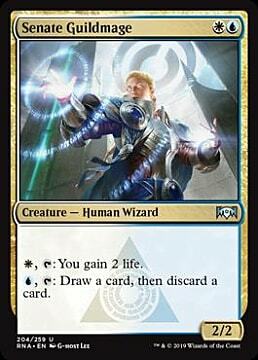 Zegana, Utopian Speaker, a fanastic addition to the counters deck with a built-in card draw engine. 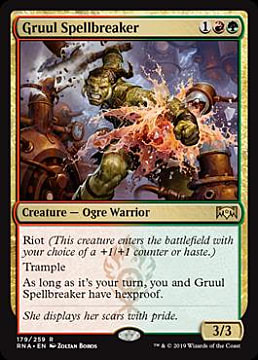 Gruul Spellbreaker, one of the best Gruul cards in the set, and it's a solid attacker and gives you some protection. 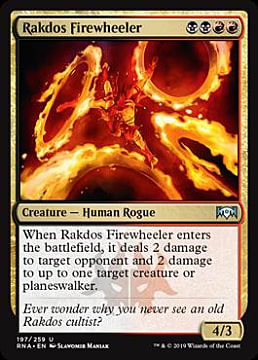 End-Raze Forerunners, a replacement for Skatewing Spy as a win condition. If you find any of these cards in Draft or Sealed then this archetype is definitely worth considering. 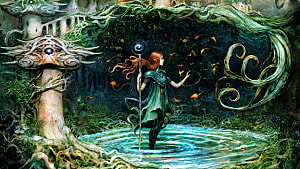 Simic also offers a great opportunity to build a ramp deck that can be focused around cards like Incubation Druid, Gyre Engineer, and Growth Spiral. 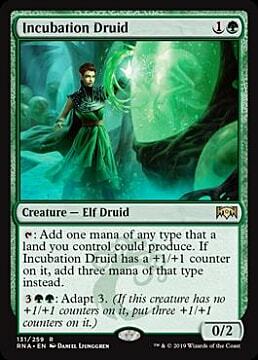 Wilderness Reclamation is also especially interesting in the Bant archetype, since this type of deck, just like Esper Control, heavily relies on counterspells. With this enchantment, you can use all of your mana on your turn, untap it at the end of turn, and be ready to counter your opponent's spells on their turn. 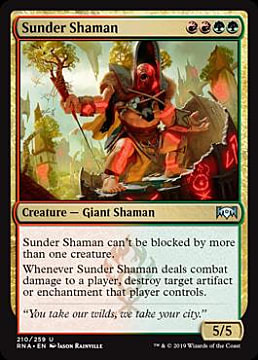 Ramp decks are famous for allowing players to play big creatures a lot earlier than they should be able to. 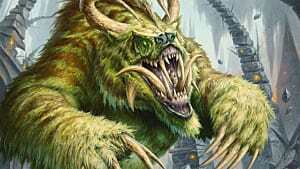 In this case, it's an essential part of the winning strategy, as Bant Ramp lets you simply overpower your opponents with expensive creatures that have huge upsides. At the same time, you can control the board using removal spells, though they are quite expensive in these colors. In order to put all the right pieces of this intricate puzzle together, you will need a lot of draw spells. Fortunately, Ravnica Allegiance has plenty of those in this color combination, including Prying Eyes, Precognitive Perception, and Sphinx's Insight, so be sure to include them in your deck when you can. 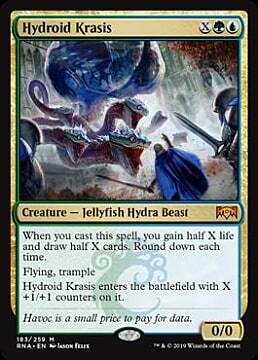 Hydroid Krasis, the more you put into this creature, the more it will give back. Mass Manipulation, allows you to take everything from your opponent in a single turn, leaving them with nothing but lands. Emergency Powers, another expensive spell that could be used in dire situations. With so much power on board, you will be simply unbeatable. Just make sure you add the ramp cards that are necessary to cast these expensive spells. These four archetypes should help you choose the type of deck that corresponds to your playstyle.